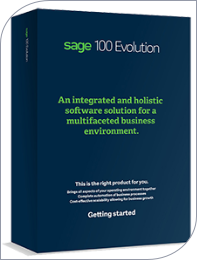 Sage Evolution delivers an entirely new dimension in business management software, taking your business way beyond the traditional realms of accounting software. Pastel Evolution also brings all aspects of your operating environment together, providing an integrated, holistic view of your business. 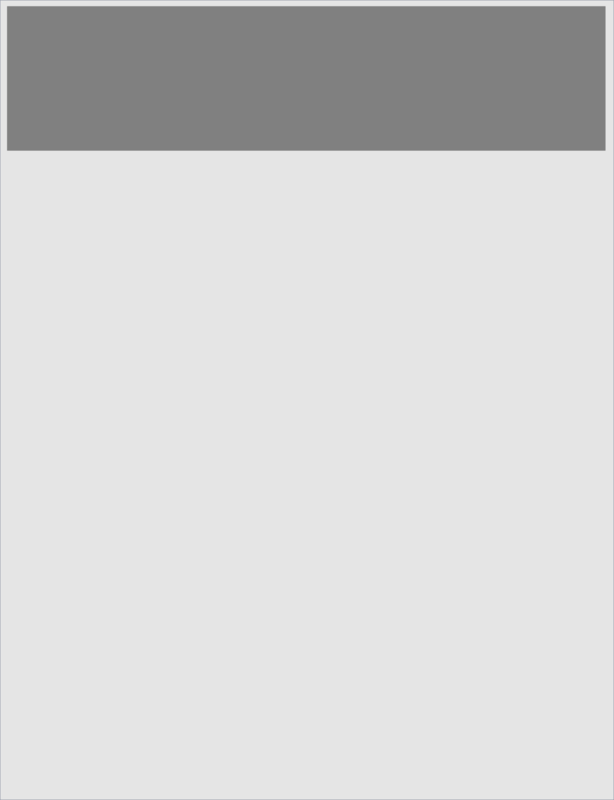 The comprehensive range of features, functionality, and a number of add-on modules, provide a scalable, flexible and robust management tool for large businesses. 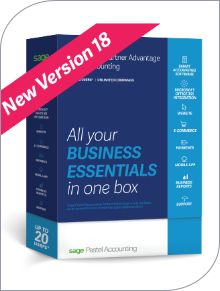 Sage Pastel Partner provides the ideal combination of power, innovation, flexibility, rapid processing and ease-of-use for small to medium sized businesses. It is feature rich and robust in a multi-user environment, with multi-currency capability and a highly intuitive interface. Pastel Partner offers you more features than Sage Pastel Xpress and allows you to add additional modules to your core accounting package. This means that if your company operates in retail, industrial or any other type of industry sector, you can tailor Pastel Partner to your specific business needs. 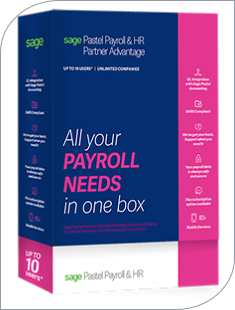 Through our Payroll and HR software solutions, Softline Sage Pastel Payroll supports the growth of your company, and endeavours to develop an ongoing partnership with you. Any company, large or small, has basic accounting needs. 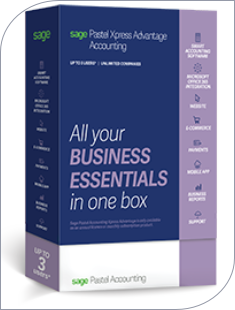 Through the automation of common business processes, Sage Pastel Xpress accounting software makes the management of these business accounting needs just as simple! Pastel Xpress is so easy to learn and use, allowing you to confidently steer your business’ finances. You have the flexibility to add modules to this financial software, making Sage Pastel Xpress a partner that can increase its functionality in line with the growth of your business. 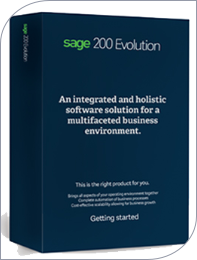 Sage 200 Evolution gives the keys of control to large business owners, consolidating operational management and reporting in one convenient, integrated location. Powered by MS SQL Express and given a consistent user interface, Sage 200 Evolution’s functional integration allows for additional modules to be added to the core accounting package – for a scalable, flexible solution for your specific business needs.